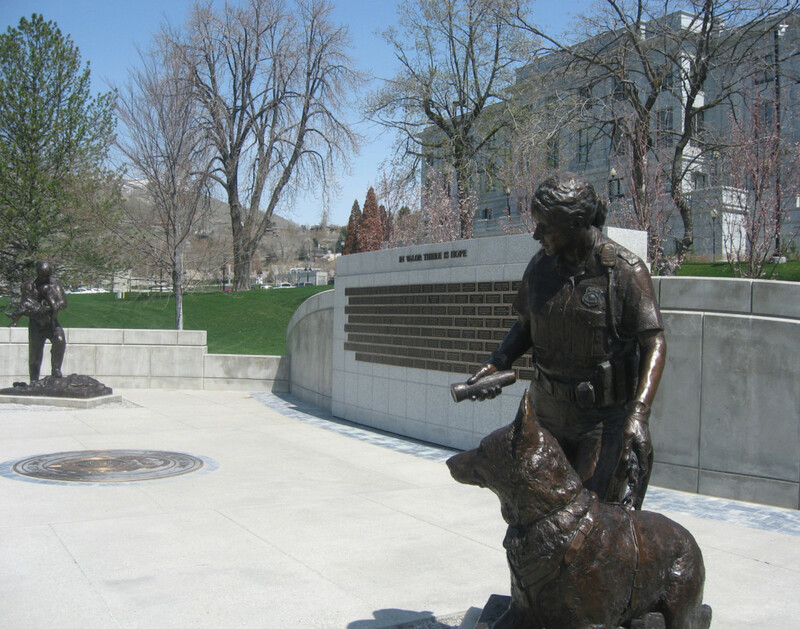 Due to the historic preservation of the Utah State Capitol’s rotunda the existing Utah Law Enforcement Memorial was removed. 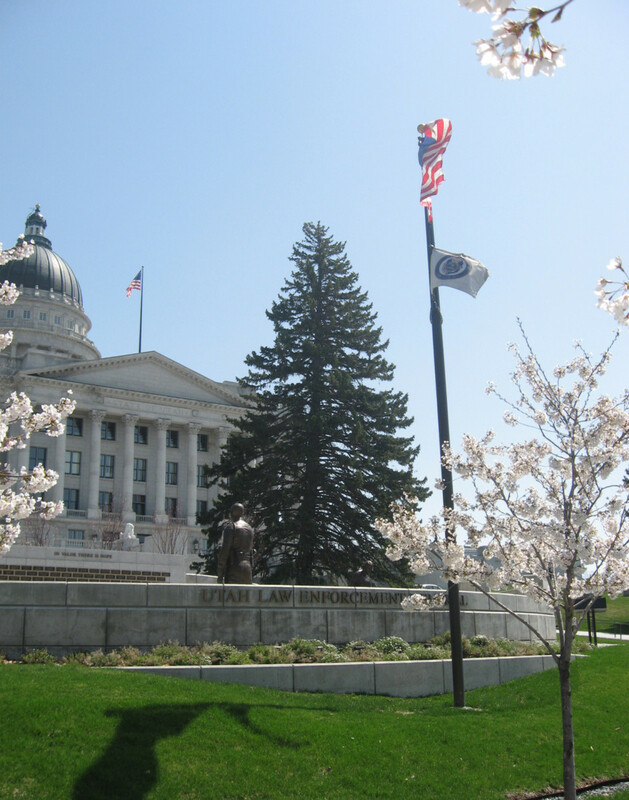 It was decided that a permanent memorial on the Capitol grounds was needed. 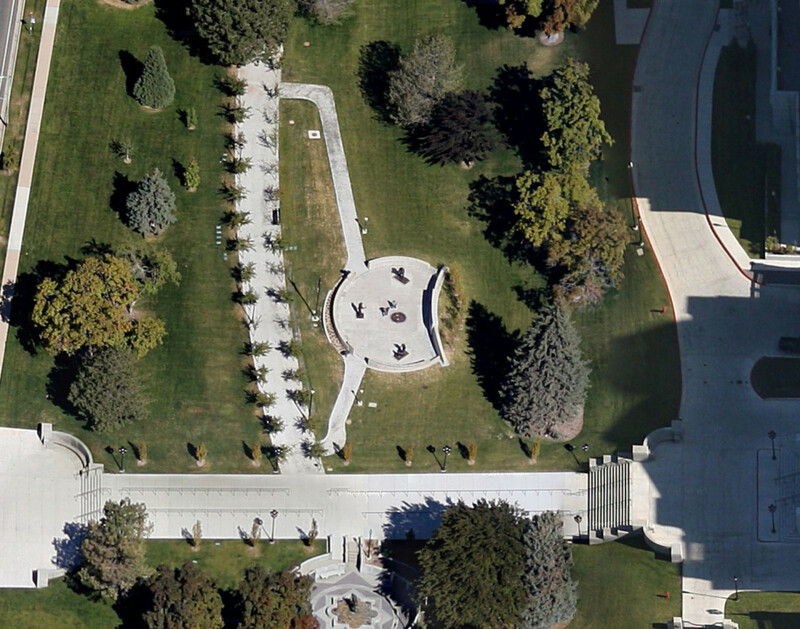 The memorial was to honor the memory of the brave men and women of law enforcement who have died in the line of duty. 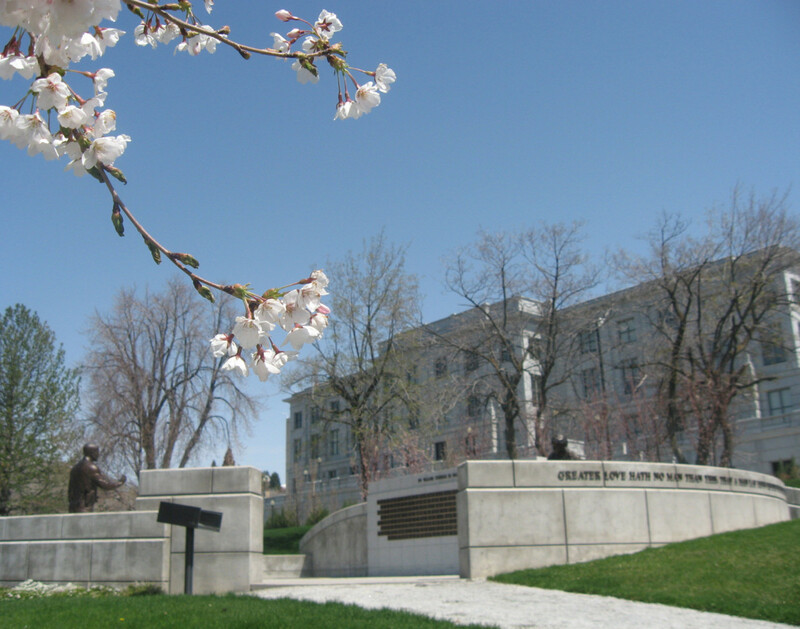 The site selected was challenging due to some existing storm drainage detention culverts located directly underneath the memorial. 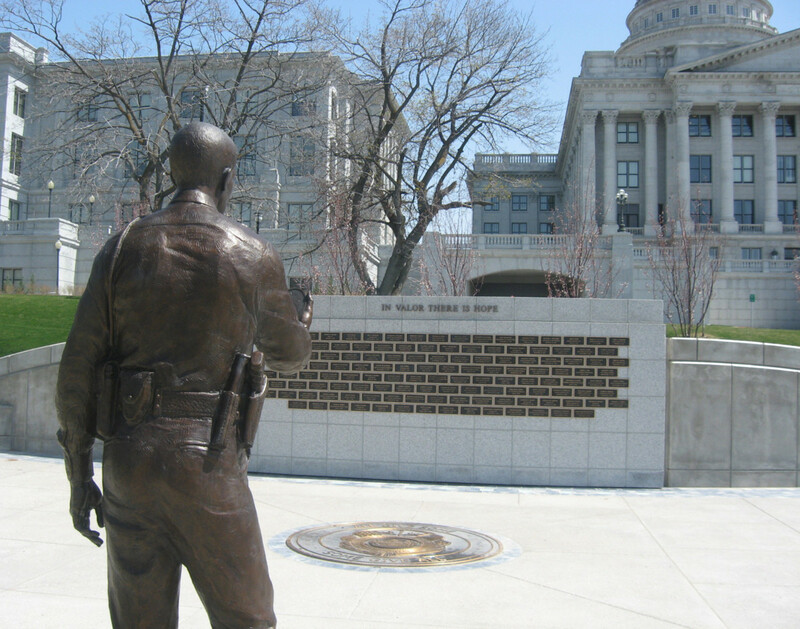 Despite these challenges the memorial now stands as a permanent home to the memory of the brave men and women of law enforcement who died in the line of duty. Bronze statues by Sculptor Lena Toritch, Young Fine Art Studio, Inc.